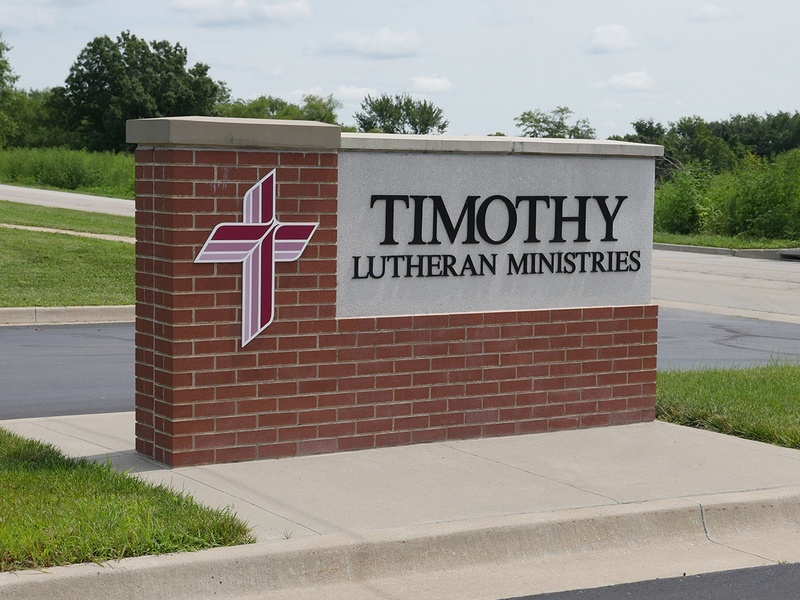 You’ve taken the first step: you plan to attend a worship service at Timothy. There are four services to choose from each weekend: 6 pm on Saturday at our North Campus, 8:00 and 9:30 am on Sunday at our North Campus, or 10:30 am on Sunday at our South Campus. The services at the North Campus are considered to be a blended style of traditional and contemporary, while the South Campus service is contemporary. There is opportunity at each campus for children to participate in their own education session; children are released to attend Faith Roots during the worship service. Some people wonder how they should dress when they attend a worship service at Timothy. We don’t really have a dress code, but you will see mostly casual wear, from jeans and t-shirts at the South Campus to business casual at the North Campus. All are welcome, regardless of what is worn. Visitors are encouraged to arrive early for the service they plan to attend, especially on Sunday morning, when coffee, donuts and bagels provide a gathering point for members and visitors to mingle. Also, if you have questions, our greeters can help you out. An Information Center at each campus has printed publications on specific ministries, as well as our publications, Get Connected (for upcoming events) and Celebrate (for ministry celebrations). Join us for Worship: 6 pm on Saturday at our North Campus, 8:00 and 9:30 am on Sunday at our North Campus, or 10:30 am on Sunday at our South Campus.